Microsoft on Saturday yanked its proposal to acquire Yahoo, saying the struggling Internet pioneer refused to budge on price despite the software giant upping its offer to nearly 50 billion dollars. Talks aimed at resolving corporate dueling that began with Microsoft's offer on February 1 to buy Yahoo for 31 dollars per share ended with the two firms unable to close a multi-billion-dollar gap in price expectations. "Despite our best efforts, including raising our bid by roughly five billion dollars, Yahoo has not moved toward accepting our offer," Microsoft chief executive Steve Ballmer said in a letter posted on his company's website. "We continue to believe that our proposed acquisition made sense for Microsoft, Yahoo and the market as a whole." "After careful consideration, we believe the economics demanded by Yahoo do not make sense for us, and it is in the best interests of Microsoft stockholders, employees and other stakeholders to withdraw our proposal," said Ballmer. In the letter, addressed to Yahoo chief executive Jerry Yang, Ballmer said that earlier in the week Microsoft told Yahoo it was willing to raise its offer to 33 dollars per share. The price increase added approximately five billion dollars to the bid and reflected a premium of more than 70 percent compared to the Yahoo share price on January 31, Ballmer noted. "Yet it has proven insufficient, as your final position insisted on Microsoft paying yet another five billion dollars or more, or at least another four dollars per share above our 33 dollars offer. Ballmer said in his message to Yang that Microsoft did not intend to go hostile and buy the company directly from shareholders. "It is clear to me," Ballmer wrote, "that it is not sensible for Microsoft to take our offer directly to your shareholders." Yahoo on Saturday dismissed Microsoft's aborted takeover bid as a "distraction," promising the struggling Internet pioneer was poised for better days. "With the distraction of Microsoft's unsolicited proposal now behind us, we will be able to focus all of our energies on executing the most important transition in our history so that we can maximize our potential to the benefit of our shareholders, employees, partners and users." Yahoo Chairman Roy Bostock said in a statement. 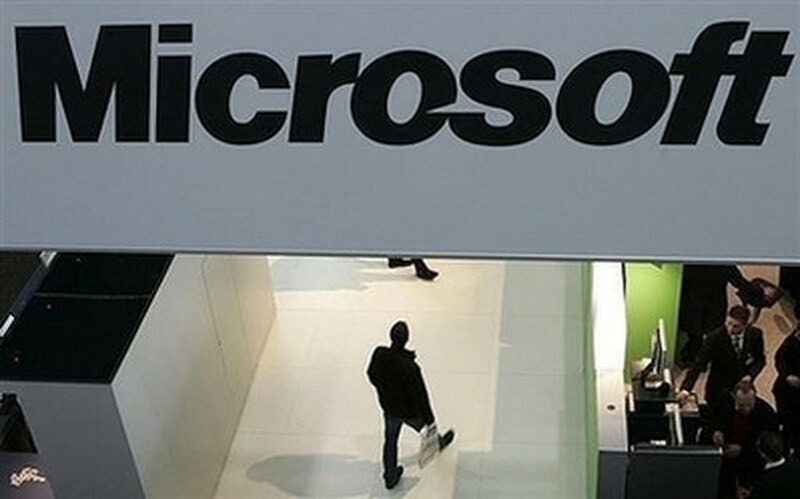 "Microsoft did the smart thing - they walked," said Silicon Valley analyst Rob Enderle. "Yahoo's stock price is going to come down like a rock on Monday." Analysts believe the Microsoft bid was propping up Yahoo's stock price, which will plummet now that the offer has been withdrawn. "Yahoo is going to have to convince the market they are worth more than they were before the Microsoft offer," Gartner analyst Van Baker told AFP. "They have their work cut out for them." Microsoft could watch Yahoo's stock price plunge, let the firm's board of directors take fire from unhappy shareholders, and then offer to buy the company for the same amount of money or less. "Microsoft could be rolling the dice here," Baker said. "They could be betting Yahoo's stock price is going to collapse and they will be able to get it for even less." Baker is among the analysts who doubt Microsoft would get its money's worth from buying Yahoo and think the software king would be better off acquiring a host of promising Internet startups. Microsoft wanted to merge its Internet resources with Yahoo's worldwide offerings to gain ground on undisputed online advertising juggernaut Google. "There are other acquisitions Microsoft can make which, when multiplied, could put them in a better position than buying Yahoo," Baker said.